Online ordering menu for Division Street Diner. 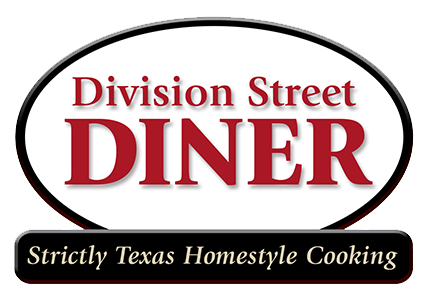 Welcome to Division Street Diner in Arlington! Start your day off right with our Country Eggs Benedict and our Blueberry Pancakes! We have fantastic lunch options including burgers, salads, and sandwiches. We also have specials Monday-Friday! Find us near the corner of Division and Parker, not too far from the OS Gray Natural Area. Check out the menu and order online today!